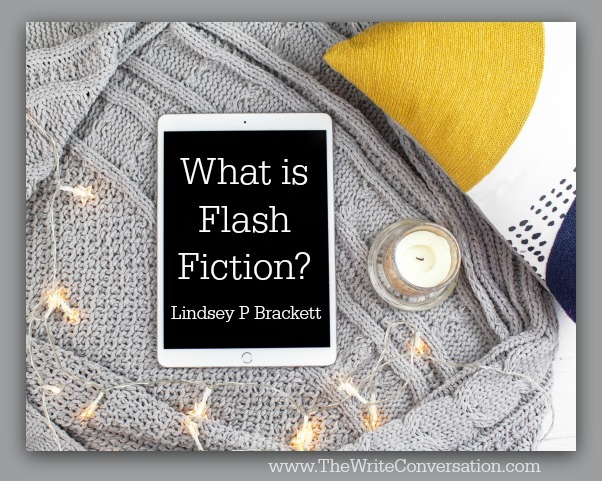 The Write Conversation: What is Flash Fiction? Flash is widely defined as a piece of fiction less than 1000 words. From there, flash breaks into micro fiction (less than 300) and nano fiction (less than 100). Flash fiction is one of the best ways to develop fiction-writing skills—without the time commitment of a book. At less than 1000 words, the story still moves from exposition through climax into resolution. You learn to write tight and make every word count. Sure, questions may linger, but the story’s brevity leaves an impact. With flash fiction, the point is often what’s been left unsaid. But how, writers ask me, how do you have a storywith so few words? Well, I ask, do you read or write blogs? How about devotionals? Do you jot down an anecdote to illustrate a speaking point? Can you tell me what the standard word count is for one of those? Before I wrote flash fiction, I blogged regularly. Blogging prepared me to write concisely, and visually, but with a small word count. The average blog is around 500 words. Readers aren’t looking for more. They do, however, want a takeaway or a connection with deep emotion. They want to feel satisfied. The same is true for flash fiction readers.Just as a blog must make its point concisely, so must this new form of fiction appealing to readers who want a great story—but have limited time. Blogs often take readers through a personal moment in the blogger’s life (inciting incident) into a moment of realization (climax) and reflection or call to action (resolution). Bloggers rely on readers to be satisfied one day, but then come back the next hungry for more. Flash fiction has become a source for writers to grow relationships with readers. These stories are great ways to explore secondary characters or plot lines. They package into excellent newsletter freebies. (Novel Marketingpodcast just did a fabulous episode about this.) Flash and short fiction contests and markets abound and are great ways to get your work in front of publishers and agents. Use flash fiction to draw your readers into your world, delight them—and leave them desiring to see more of this story, this character, or hopefully, your work in general. Tell me—what’s your next flash fiction piece going to be about? 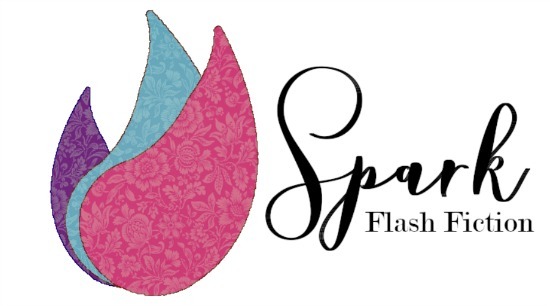 You can submit your own flash fiction to a Spark Magazine, a publication dedicated to short romance—because all it takes to create a fire is a little spark. Lindsey P. Brackett writes southern fiction (and flash fiction), cooks big family meals, but she complains about the dishes. Her debut novel, Still Waters, released in 2017 and was named the 2018 Selah Book of the Year. Someday she hopes to balance motherhood and writing full-time. Until then, she’s just very grateful for her public school system. 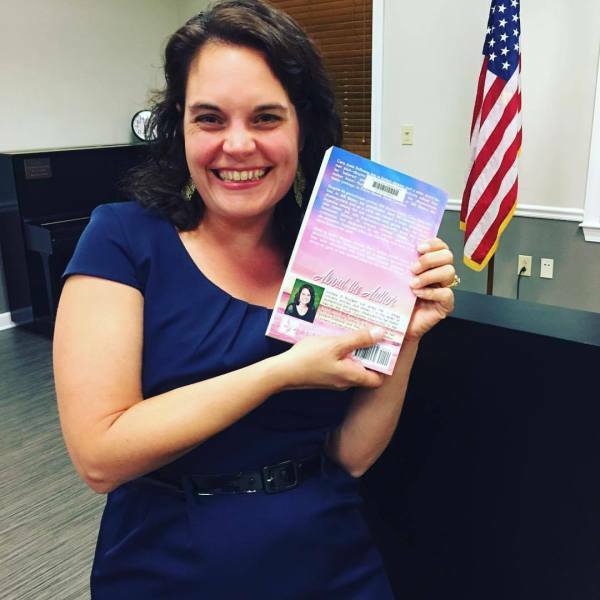 Connect with Lindsey and get her free novella with her newsletter at lindseypbrackett.com or on Instagram @lindseypbrackett.